Whangarei Skin Clinic - Skin Cancer Diagnosis and Treatment - Skin Cancer Treatment and Surgery including skin checks and diagnosis. 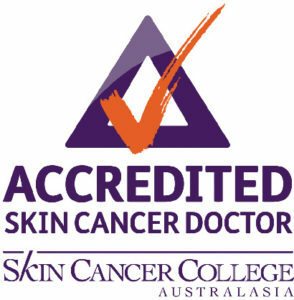 Dr Detjen is an accredited skin cancer doctor. She has performed skin checks and minor surgery procedures for many years. 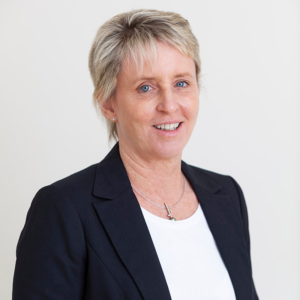 Whangarei Skin Clinic is a clinic focusing on Skin Cancer diagnosis and treatment. We also provide cosmetic, appearance enhancing procedures. New Zealand has the highest rate of skin cancer in the world, get your skin checked and have advice on prevention and treatment of sun damage. We offer skin cancer checks and medical treatments for skin cancer and sun damaged skin. Removal of skin cancers is done under local anaesthetic. We offer standard cosmetic enhancement therapies, botulinum toxin injections and a range of fillers, dermal micro needling. Look and feel your best.